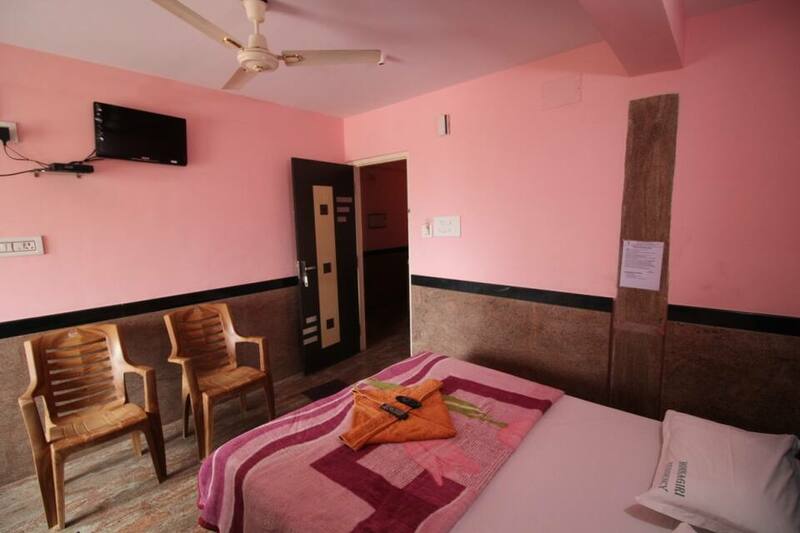 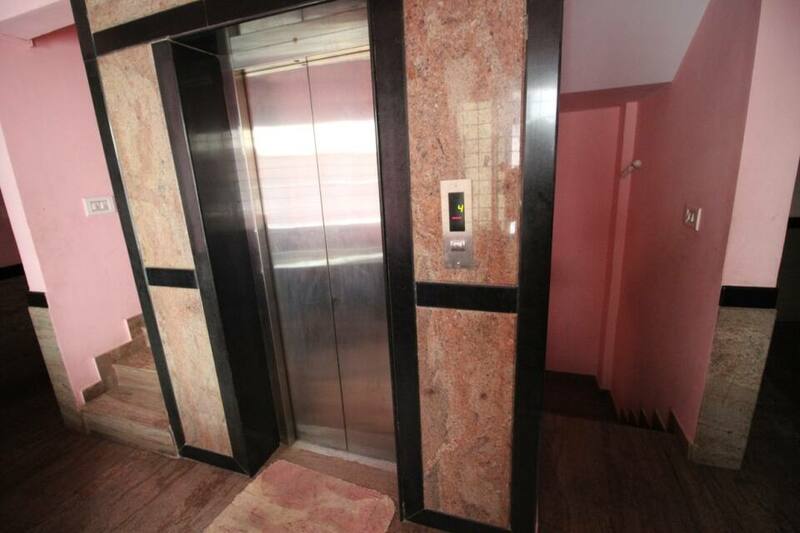 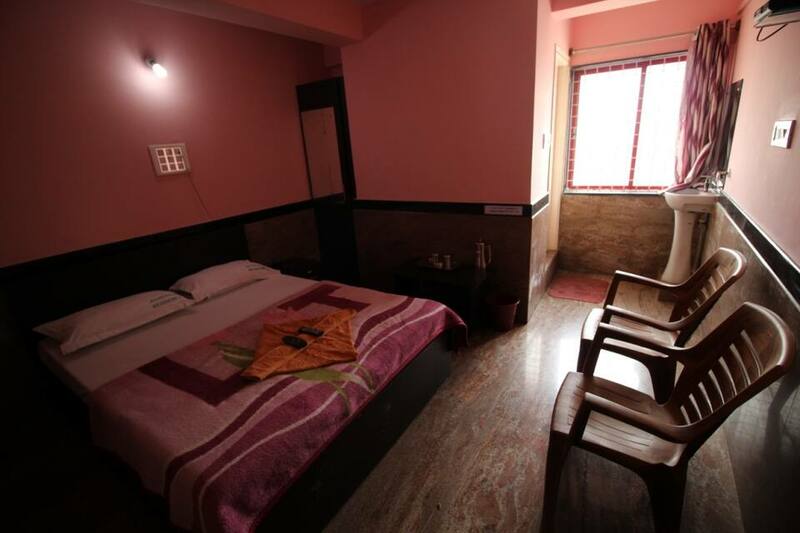 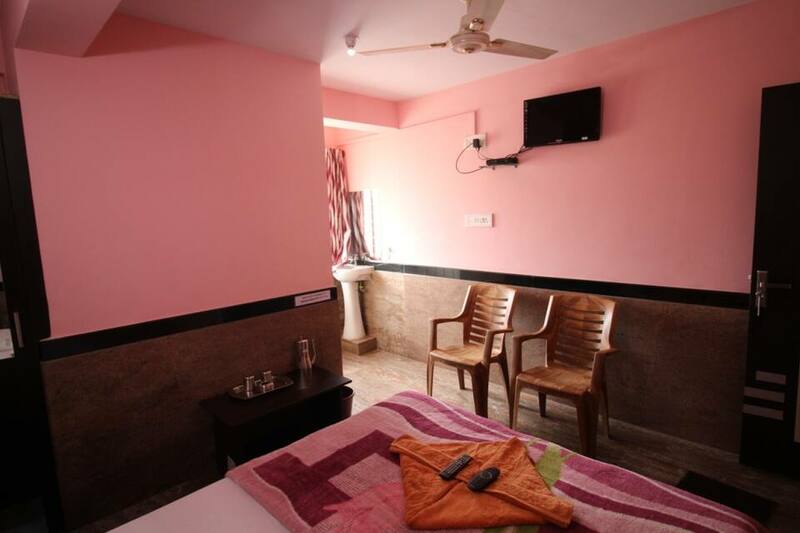 The Honnagiri Residency is a budget accommodation that is accessible from the Lakshmi Hayagriva Temple (0.1 km). 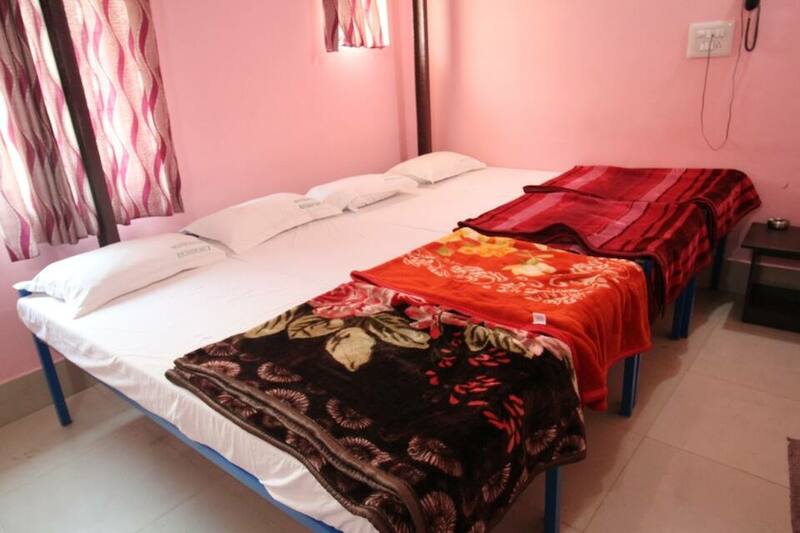 It offers Wi-Fi internet access to its guests. 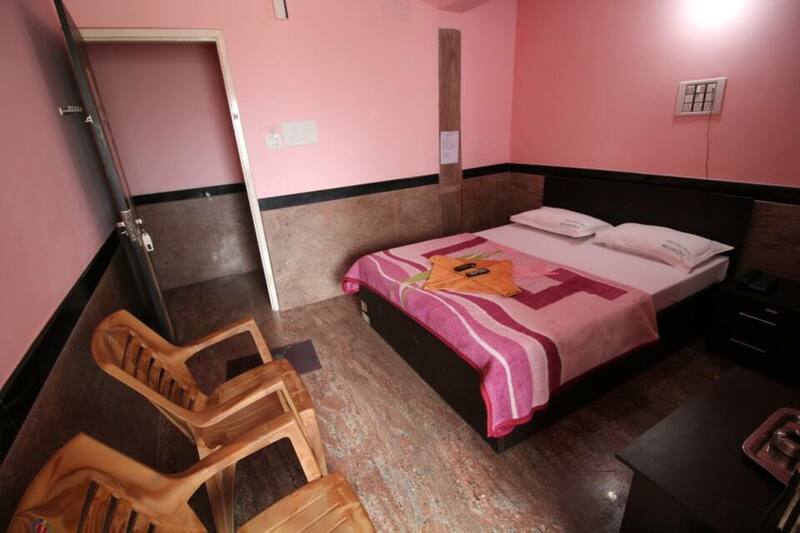 The Bangalore City Junction is located at 1 km from this Bangalore hotel. 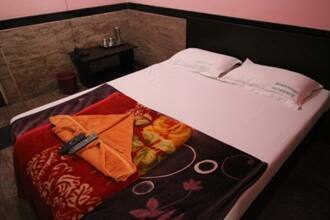 The hotel has 25 air-conditioned rooms spread across 4 floors. 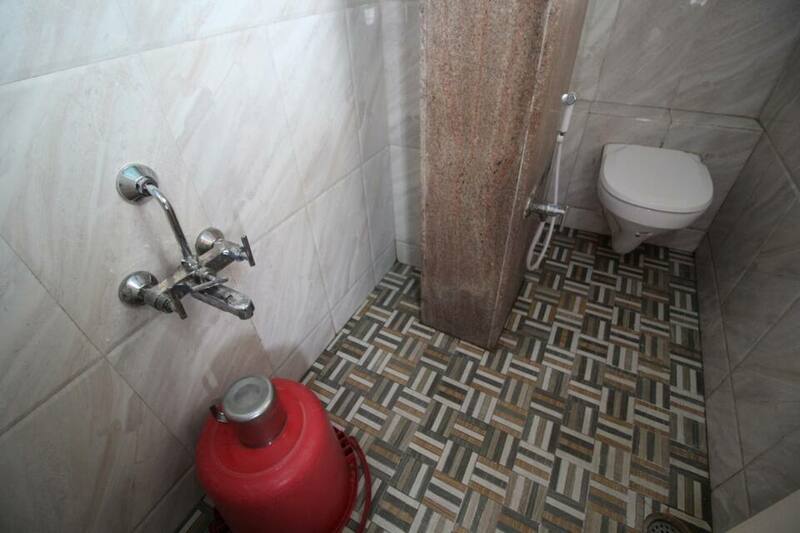 All the rooms have attached bathrooms. 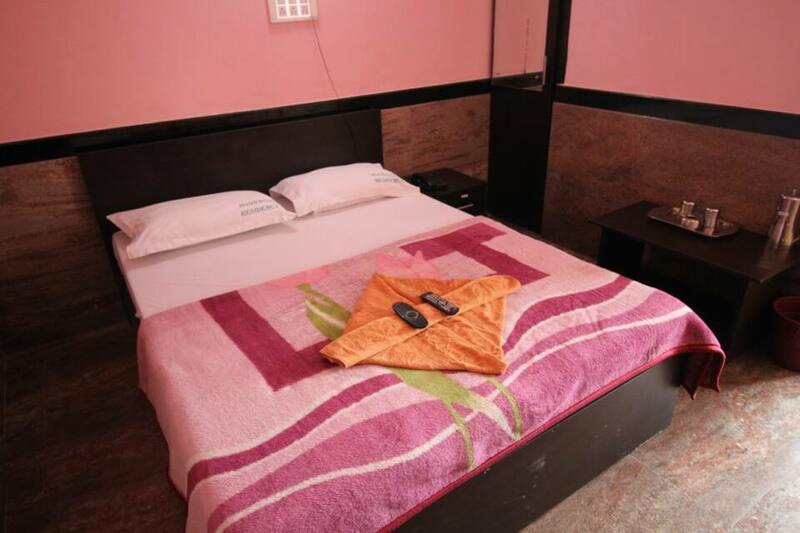 Each room has has a safe deposit drawer, telephone, and an LED TV. 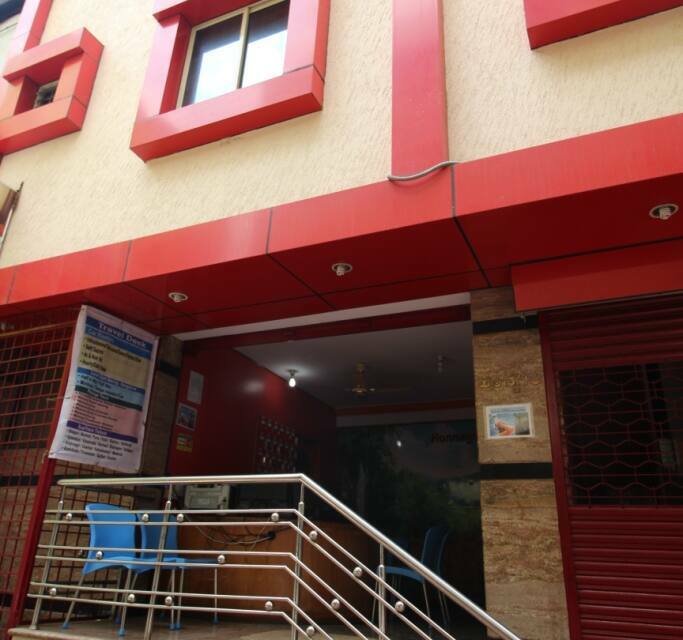 This accommodation in Bangalore provides currency exchange, doctor-on-call, and laundry services. 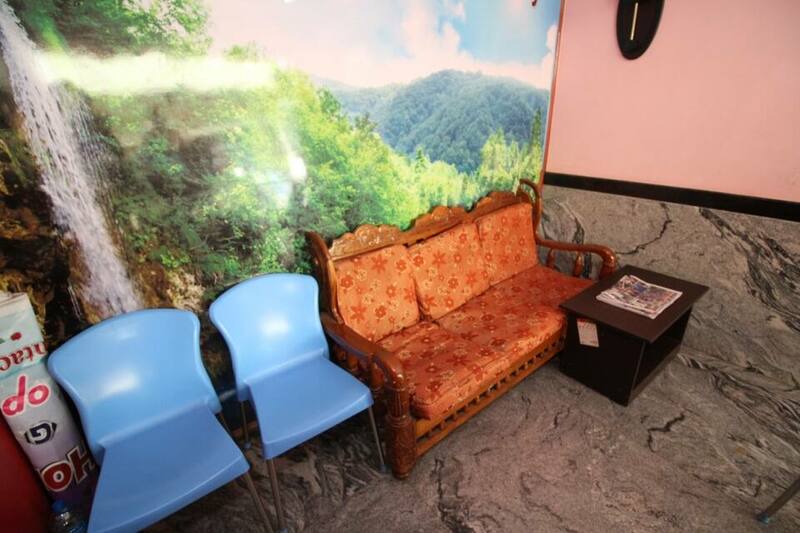 On-site facilities include coffee shop. 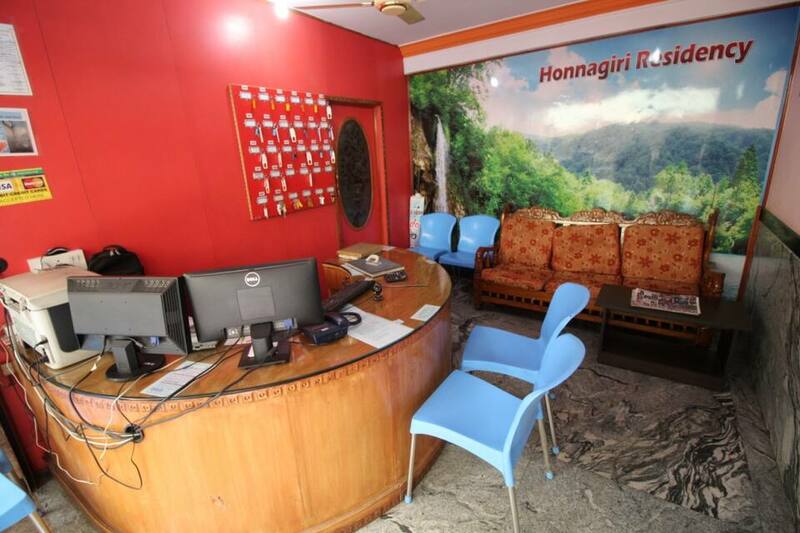 Honnagiri Residency operates a travel desk that assists its guest with travel-related queries. 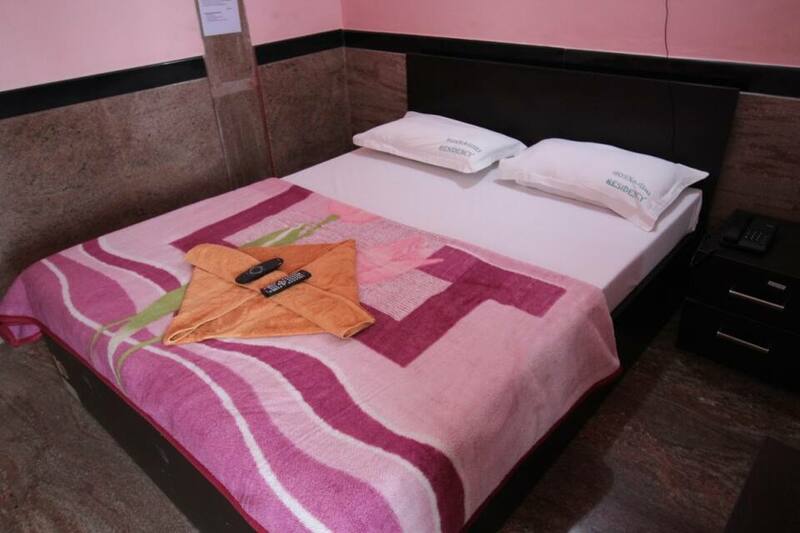 The Kempegowda Bus Station is located at 0.1 km, whereas the Kempegowda International Airport is at 34 km from the hotel. Guests can visit the Bengaluru Palace (4 km), Lalbagh Botanical Garden (8 km), and Tipu Sultan's Summer Palace (4 km).